Soccer is the most popular sport in the world. It is also an endless scientific panorama. Every movement by the players and each interaction with the ball involves physics, fluid mechanics, biology, and physiology, to name just a few of the scientific disciplines. In a book that targets middle and high school players, Taylor begins with a history of soccer and its physical and mathematical aspects. He then addresses important questions such as how and why a ball bounces, how the ball spins, and what these dynamics mean for the game. 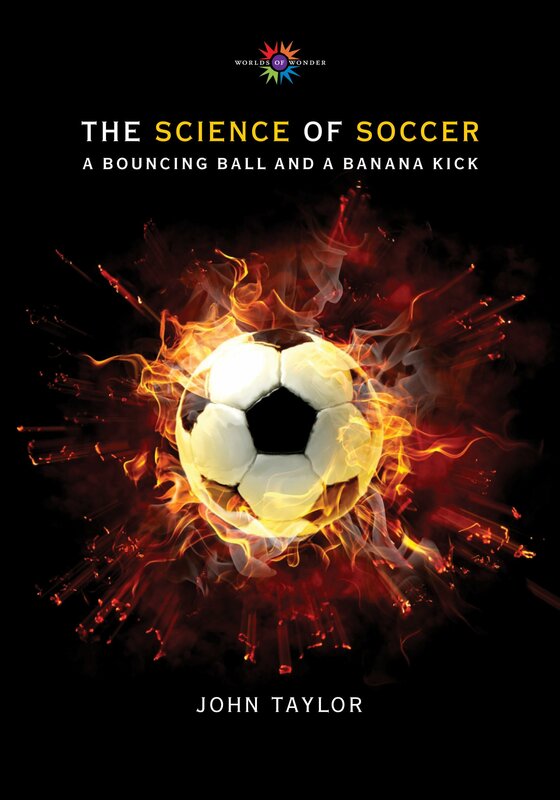 He introduces readers to the science of kicking, heading, and trapping and looks at the sources of the energy required to run, jump, and kick for an entire game. Taylor then puts it all together by following a sequence of plays and describing the science behind tactical maneuvers. Sidebars and appendices allow those with a more mathematical bent to follow the physics and perform experiments to see the effects of phenomena like drag, bounce, and spin. In addition, key terminology is highlighted, explained in the text, and summarized in the glossary. John Taylor is a former soccer referee, an engineer, a science writer, and a historian who is the author of four books on New Mexican history.